Emergency rooms are not the fastest or most cost effective choice when you need immediate health care, and often it takes days to get in to see a primary care physician or specialist. You could wait for hours in the E.R. for less serious health concerns, and that’s too much time and money lost. An Urgent Care service fills the gap between a Primary Care Physician and a Hospital Emergency Room. It provides patients with immediate medical care without the wait and hassle typical of Hospital Emergency Room. However, life-threatening illnesses should be dealt with hospitals and routine care by Primary Care Physician. 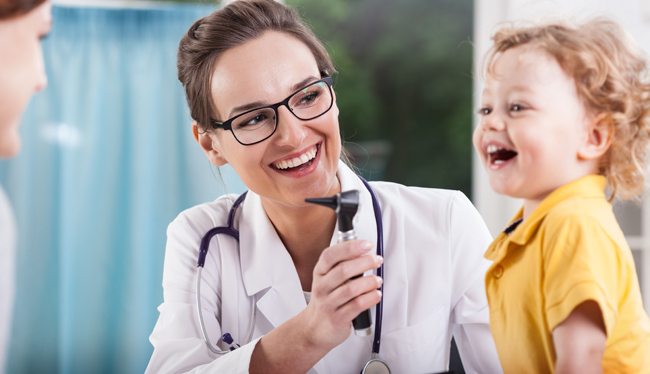 The mission of Keystone Medical Urgent Care is to bring expert diagnosis, quality treatment, convenience and reliability in medical care to the community without the wait. At Keystone Medical Urgent Care, our highly trained and experienced medicine specialists deliver expert care for you. Each staff member has extensive experience, dedication, and a personal commitment to the profession. We work with your Primary Care physician to help you get the urgent medical need without waiting in an Emergency Room. We treat all non-life-threatening injuries and illnesses. 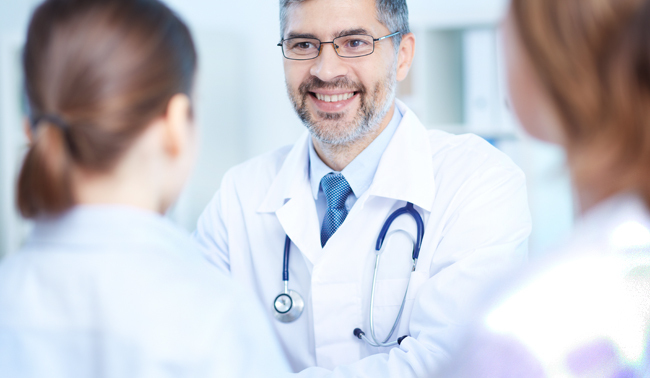 We also provide referrals to primary care doctors or specialists as requested.